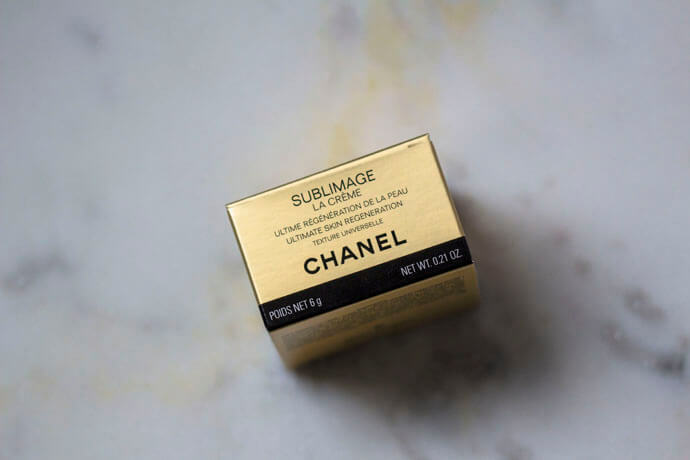 As you already know, Sublimage is Chanel’s most luxurious skincare range. The products are very expensive but special. 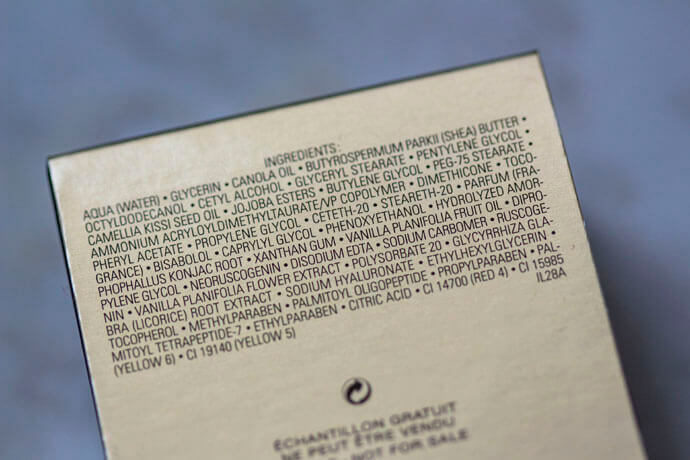 When creating the formula, Chanel focuses on one specific vanilla strain, called planifolia and harvests approximately 3,800 vanilla plants from April to May in a sustainable farm in Madagascar. The vanilla orchids are pollinated by hand, using traditional skills passed down from mothers to daughters. The vanilla pods are then sent to the Chanel labs outside of Paris, where the beans are extracted. The process is called chrono-extraction, and it preserves the integrity of the plant. The Éphémères de Planifolia are then combined with camellia oil, jojoba oil, shea butter and out of this mix results a luxurious potion. During last Winter, in order to celebrate its birthday decade, Chanel has launched two new versions of the original cream: Texture Fine (with a lighter formula) and Texture Suprême (with a richer formula). The range also includes: cleanser, toner, eye cream, essence, extrait and face mask. 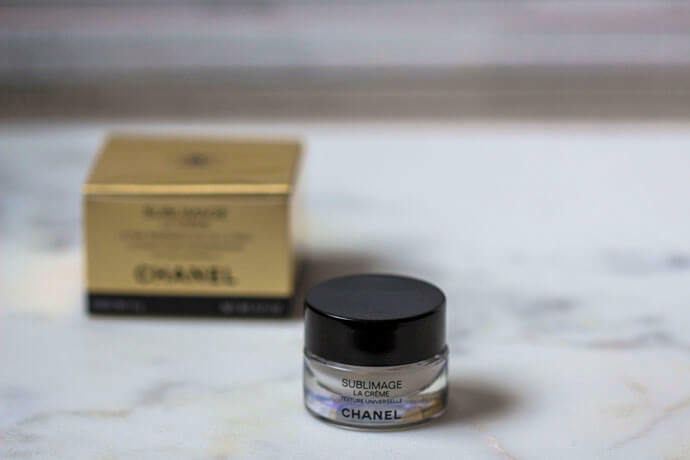 During the Winter months I received a press sample of Chanel’s Sublimage La Crème – Texture Universelle and decided to give it a try; I was reluctant at first, because my last experience with a Sublimage product was not very interesting for me, as it felt too heavy on my skin. However, this was years ago and now, at the age of 37, my skin tends to dry out during the cold season. It has a very light texture and a discreet, sweet, vanilla-like perfume. It absorbs rapidly and completely into the skin; it’s non-greasy, non-sticky. It hydrates and smoothes the skin, it diminishes the pores and has a dewy effect on the complexion. It is very comfortable and makes a great make-up base. The skin looks refreshed and I don’t need to apply a serum first. The cream on its own works to perfection. It’s a complex product, which gives my skin the exact amount of hydration throughout the day and without creating a super high-gloss shine on my T-zone. The skin texture is generally improved after only a few days of using this product, the complexion feels tighter and more plump. I think it’s perfect for people over 30 who deal with combination and dry skin. It’s effective and offers a luxurious experience. It is complex and handles perfectly a broad spectrum of skin needs. I’m disappointed to see that it contains parabens. 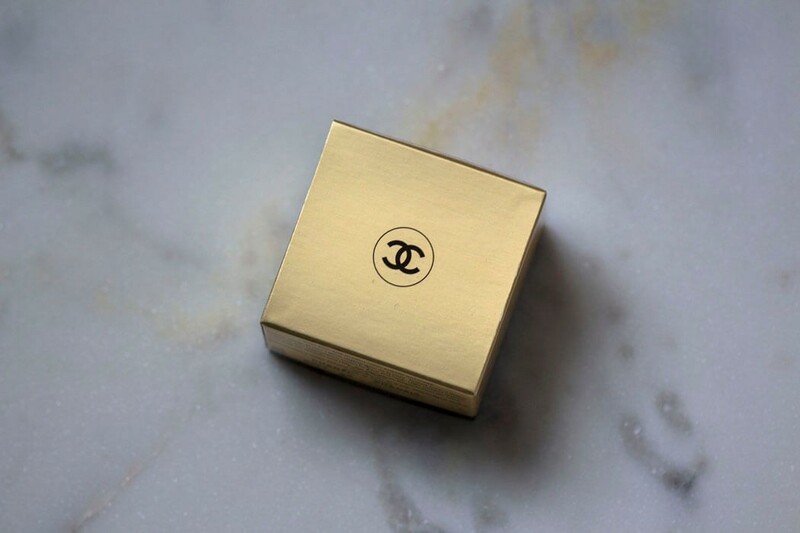 What do you think about the Chanel’s Sublimage range? 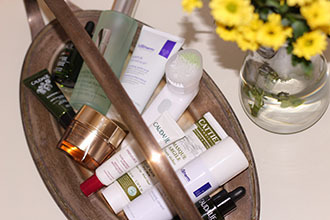 Have you already tried anything from this skincare range? What’s you favourite face cream? My mom adores the Sublimage range… unfortunately the price range isn’t for everyone. She buys it as a treat once in a while… but certainly not everytime she needs a new cream. She’s 54 and this works wonders for her skin, you can really see when she used it.